Experience a dramatic coastal ambiance and contemporary style at our hotel at the Santa Monica Pier. 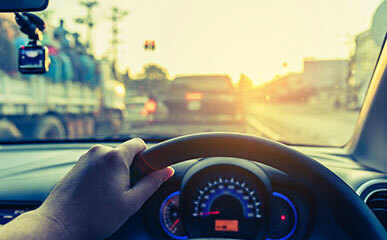 Whether you're visiting on vacation or a business trip, we ensure you have an enjoyable, productive, and relaxing time. That's why Wyndham Santa Monica At the Pier offers lifestyle amenities that blend convenience and luxury in a breathtaking destination. Enjoy casual California cuisine at our new restaurant, or order up room service. Get motivated in our intimate meeting space and stay connected with free Wi-Fi wherever you want to hang out. Hop on one of our bicycles to explore our neighborhood. Our staff is on hand to help you discover the vibrant Santa Monica scene, from local events and attractions to incredible shopping. 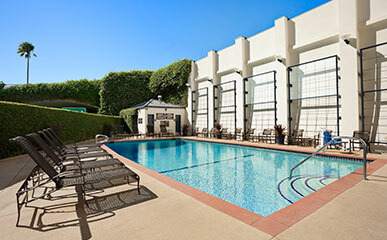 Take a refreshing swim in our outdoor heated pool and soak up the California sunshine and Santa Monica beach vibe. Our pool is open 7am-11pm daily and you may enjoy poolside beverages and snacks from 10am-6pm. Get energized in our fitness center with cardio and training equipment, including treadmills, ellipticals, bikes, and weights, for a total body workout. 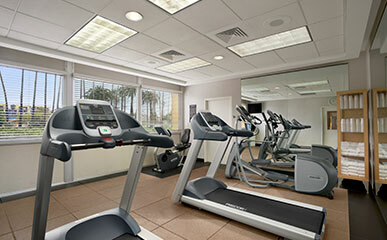 Our fitness center is open 24 hours a day, so you can stay fit whenever the mood strikes. In a town where parking is at a premium, our hotel offers secure valet parking for $43 per night with unlimited in and out privileges. Daily parking starts at $13 per hour. Avoid paying for costly parking by booking our Park and Stay offer.